Bathrooms in the past have often been thought of as merely a place of practicality and necessity, for cleaning and grooming, and not much else. Nowadays, however, there is the idea that the bathroom can also be a retreat, and somewhere you can wind down and relax. At Concept Virtual Design, we have the perfect way for you to create a luxury bathroom development that will be a sanctuary for anyone who uses it. Concept Virtual Design specialise in the design and supply of luxury bathrooms for new build, high-end developments across Berkshire, Buckinhamshire and Surrey. 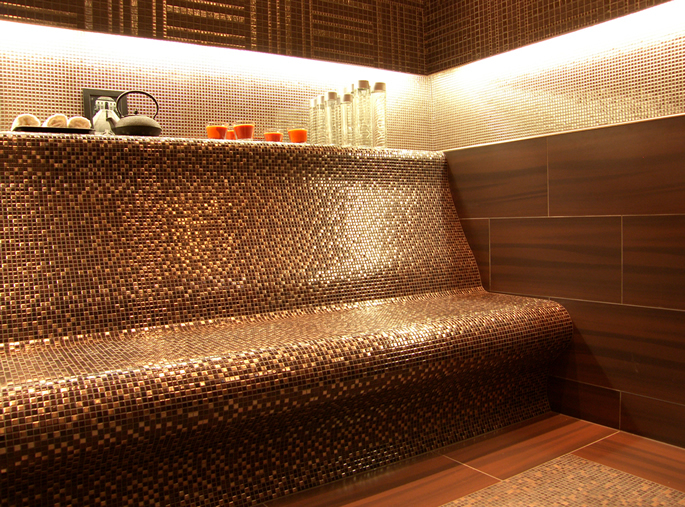 We work closely both with interior design specialists, architects private clients, to make sure our designs are exactly what you’re looking for, whether it’s an enclosed shower , an open-plan wet room or a full wellness spa complex. A wellness spa shower for a luxurious wet room can be individually tiled, giving it its own elegance and offering a wealth of further design possibilities for creating your perfect bathroom getaway. 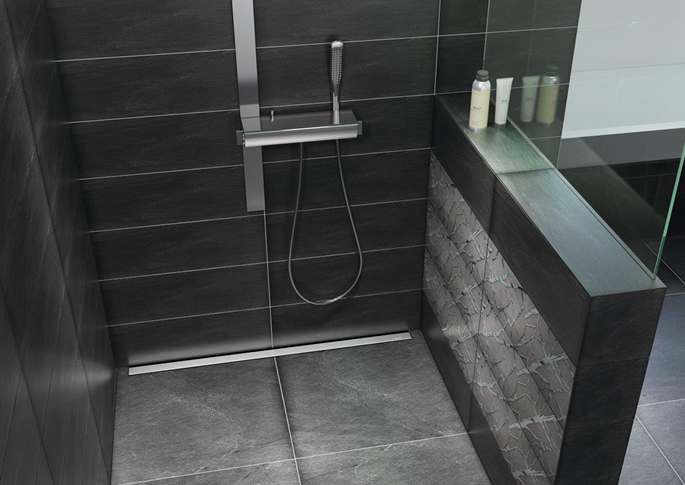 We believe that a bathroom, shower room or wet room shouldn’t just be a functional space as was thought in the past – our design service means we can create a space for your development that incorporates high quality fixtures and fittings, and stunning design elements to make the most of your experience. A wellness spa shower is just one of the many sophisticated additions, creating a relaxing and luxurious bathroom environment. 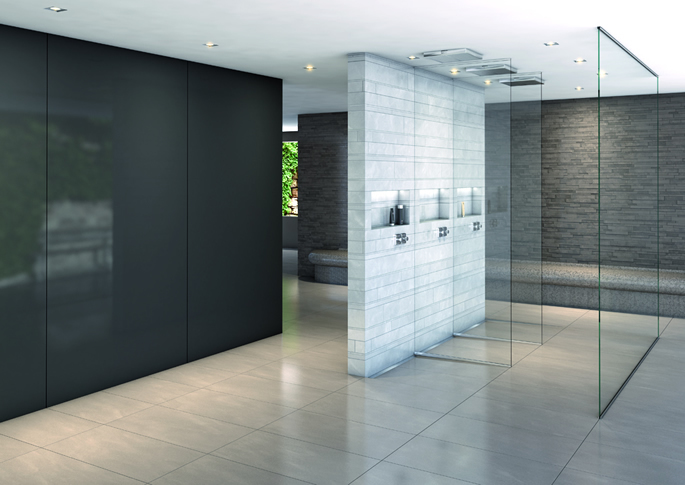 At Concept Virtual Design, we have been given a 10/10 best showroom rating by independent reviewers from Kitchens, Bedrooms and Bathrooms magazine, and we can help develop a bathroom, shower room or wet room that can be your sanctuary for years to come. Contact us at Concept Virtual Design to discuss your plans. This entry was posted in Luxury Developments, Luxury Showers, Wellness Spa Showers and tagged bathroom design surrey, bathroom designers ascot, bathroom designers bray, bathroom designers maidenhead, bathroom designers sunningdale, Henley bathroom design, luxury interior design surrey, spa showers, uxury bathroom design. Bookmark the permalink.